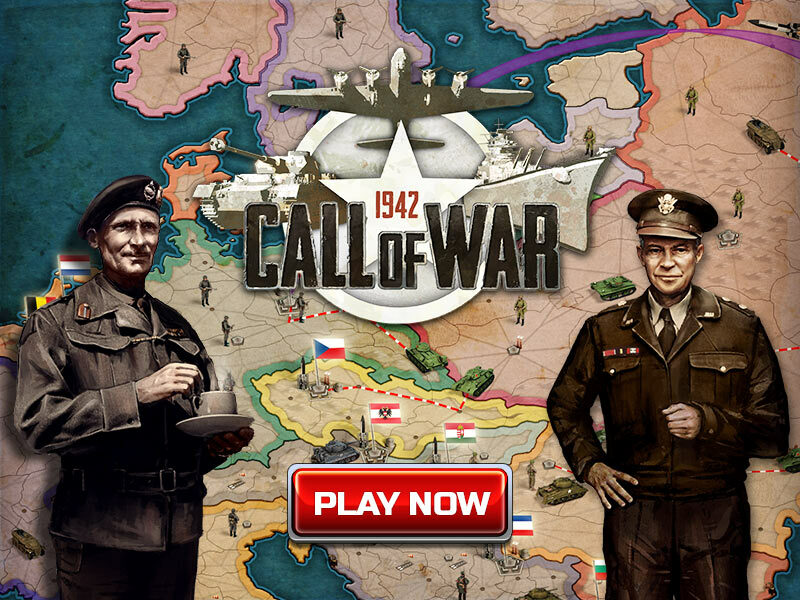 Welcome to one of the best WW2 strategy games! Choose your side of the conflict and command your army, leading it to the fight against other nations. All ways of reaching your goals are possible: you can use military power, diplomacy and intelligence. You have to wisely manage your resources to produce and upgrade your units. The development tree is very advanced, so you’ll have hours of gameplay to become the biggest military power on the planet. Good luck!